Elektra VCDR Heating Cables are ready-to-install heating units manufactured according to the EN 60335-2-83 norm. 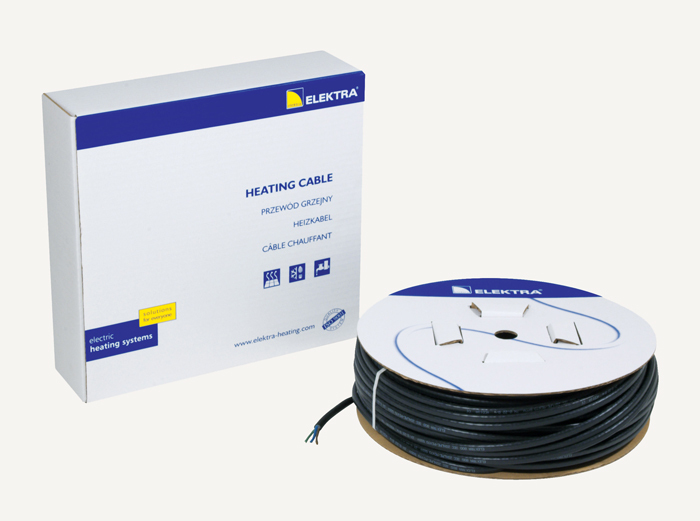 A 20W/m UV resistant heating cable of the length depending on the model, has factory connected special cold tail cable. The main application is the protection against snow and ice of roofs, gutters and downpipes. 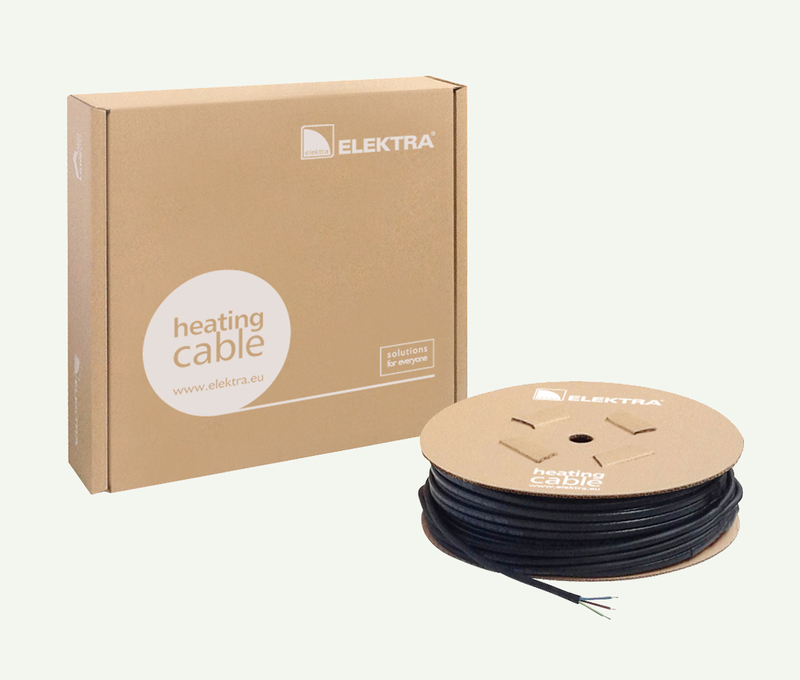 Elektra VCDR Heating Cables are available in lengths between 9 and 175 metres.